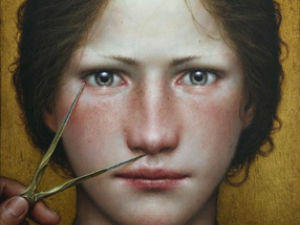 Consider the work of Spanish artist Dino Valls, trained as a surgeon yet who upon graduation made the decision to focus all of his energies on painting. 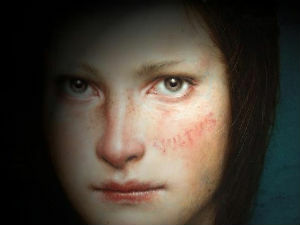 But be forewarned: Valls does not ease into his subjects; he works forcefully and seemingly without fear. Or is it precisely because of personal fears that he makes these incisions?